Argicultural land of 2600 square meters. It is in Ga4 zone with 10% domisi. 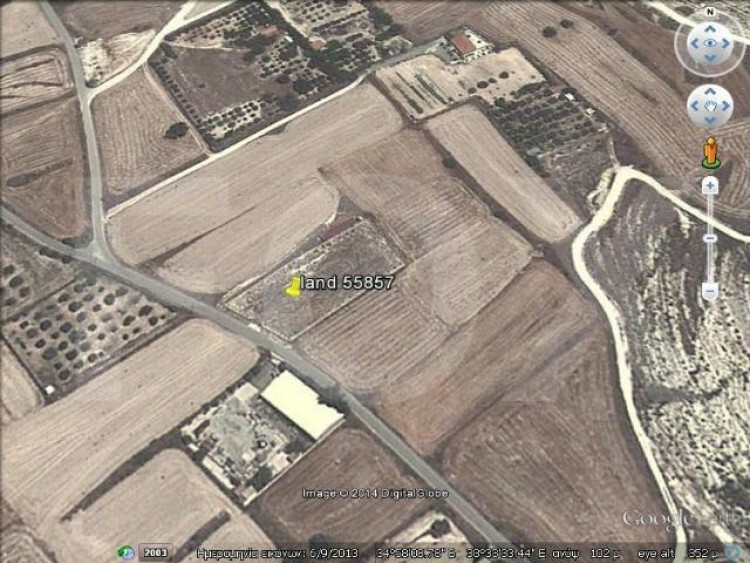 Located in Aradippou, near to amenities and just five minutes drive from Larnaca center. Is fencing and it has electricity, water, asphalt drilling and many trees. Suitable for investment and cottage.